Today we’re excited to announce that in one week we’ll be bringing you Season 1 of a new podcast on Millo called ArtistCEO. 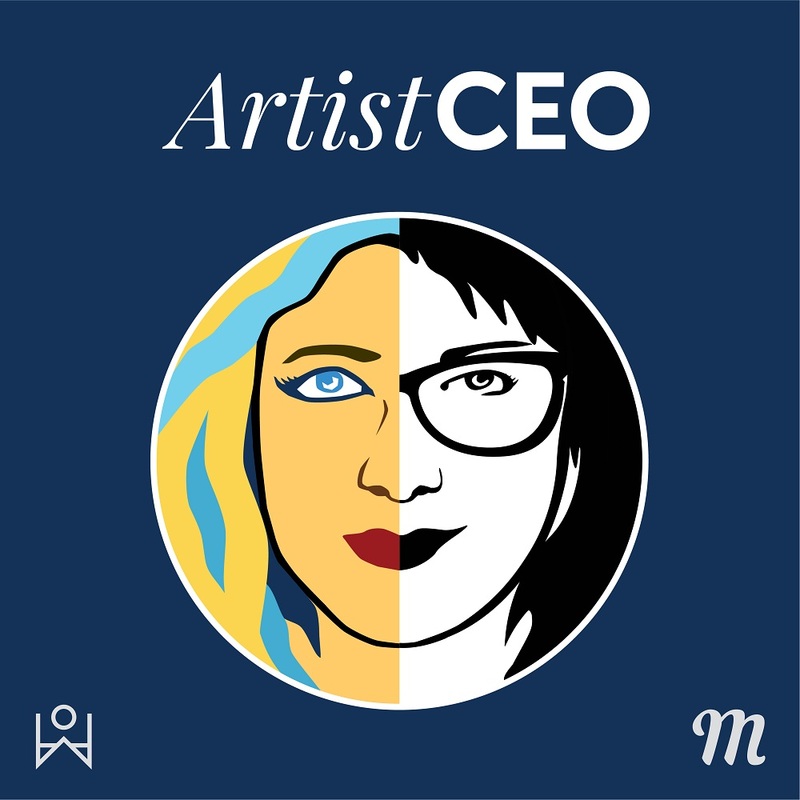 ArtistCEO is a podcast for creative entrepreneurs and anyone trying to make business and art live in harmony. 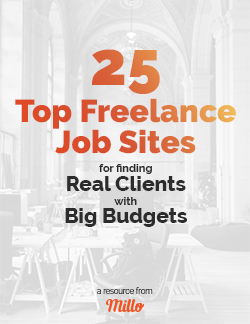 The show captures the true story of a woman named Shannon DeJong as she builds her brand agency and attempts to keep her artist self alive simultaneously. Shannon DeJong is a CEO. She’s also an artist. These two things are not mutually exclusive – however, they are extremely difficult to pull off. At the helm of her quickly growing Bay Area naming and branding agency, but equally passionate about performance art and acting, Shannon has been feeling like a woman divided. Host Kerri Lowe documents Shannon’s journey as she attempts to integrate her two selves (her “artist” self and her “professional” self) in order to become one self – an ArtistCEO. Listen in to enter the mind of a newly-minted CEO doing business sans MBA…but with a background in performance art and Zen Buddhist philosophy. To listen to the full episode, use the player above. Subscribe in your favorite podcast player (we like Apple Podcasts and Pocket Casts) by searching “ArtistCEO” or subscribe to the podcast and never miss an episode! We hope you enjoy season 1 of ArtistCEO. If you do, please take a moment to leave an honest review and rating on iTunes—it’ll help us make the show better and get it in front of creative entrepreneurs and multi-passionate freelancers who will benefit from the show.